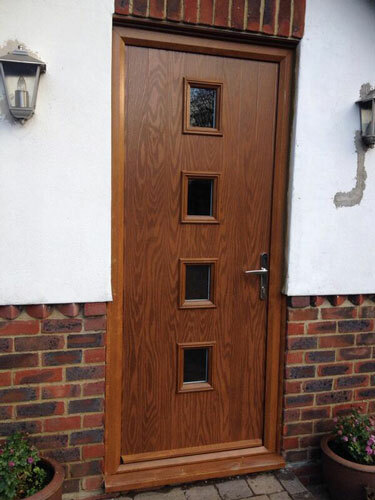 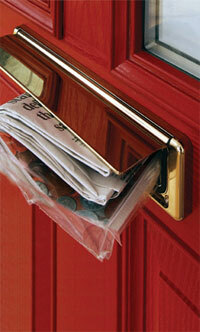 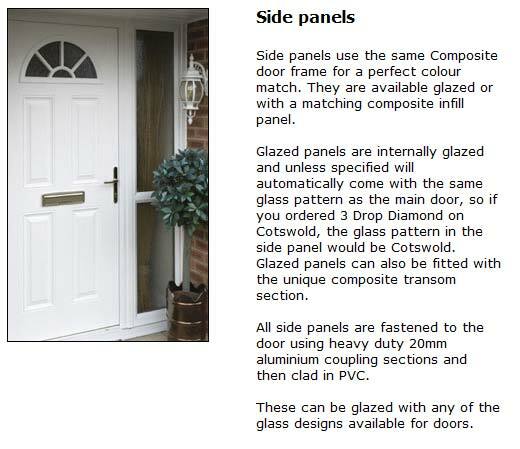 Made to measure 2 Panel 2 Square 1 Arch Crystal Tulip Composite Front Door in Darkwood. 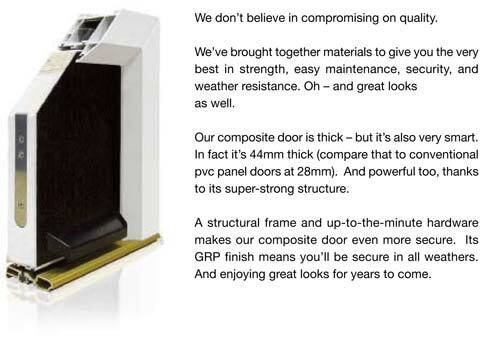 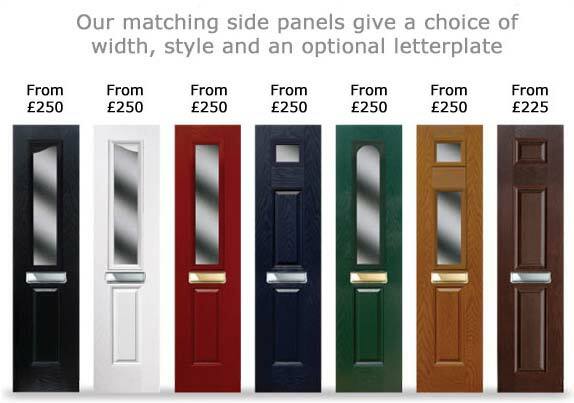 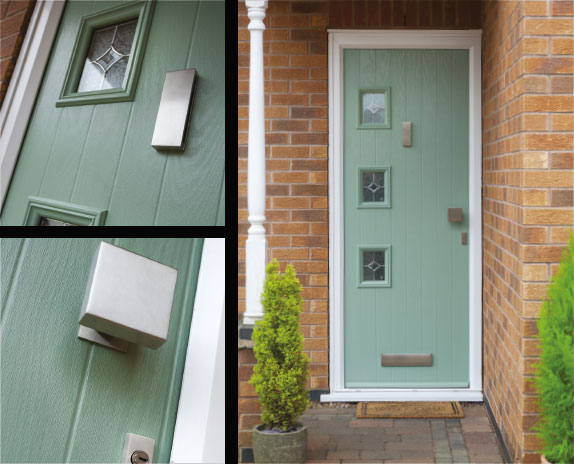 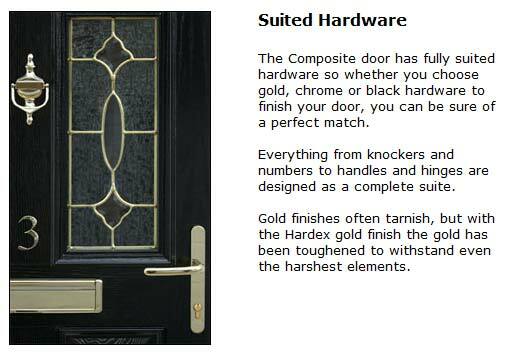 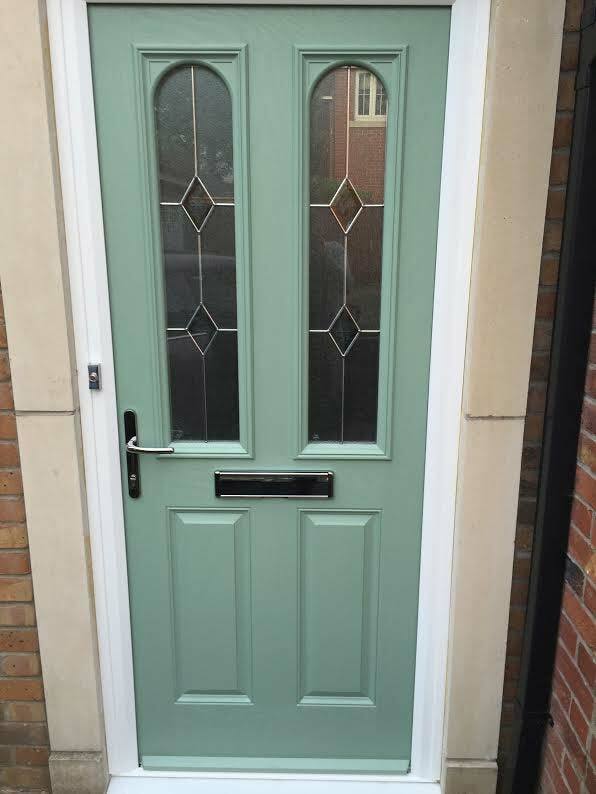 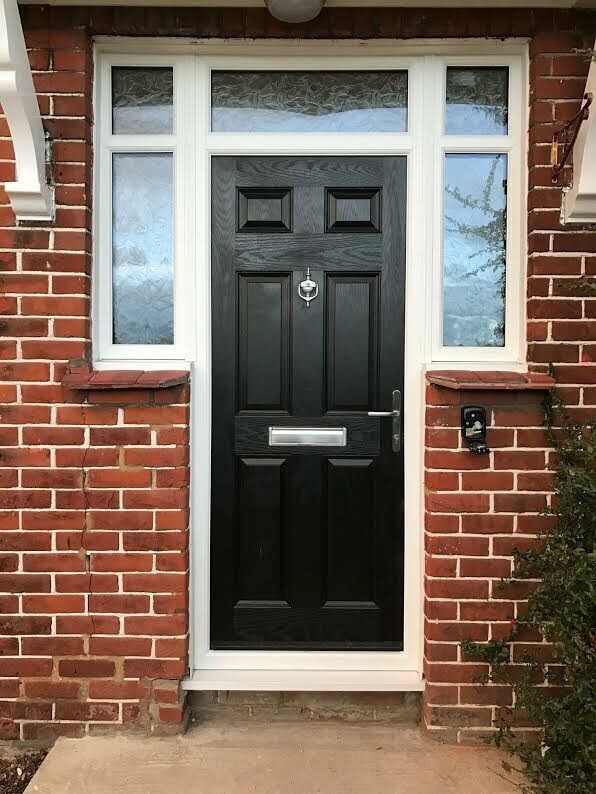 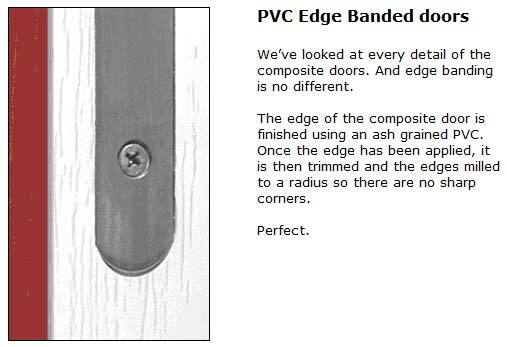 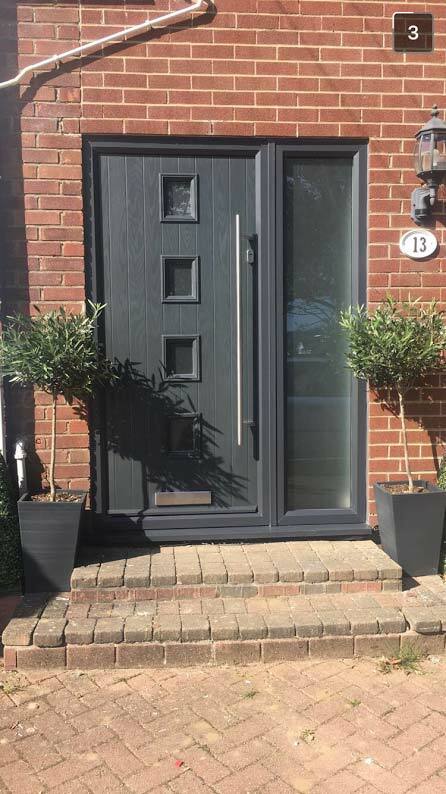 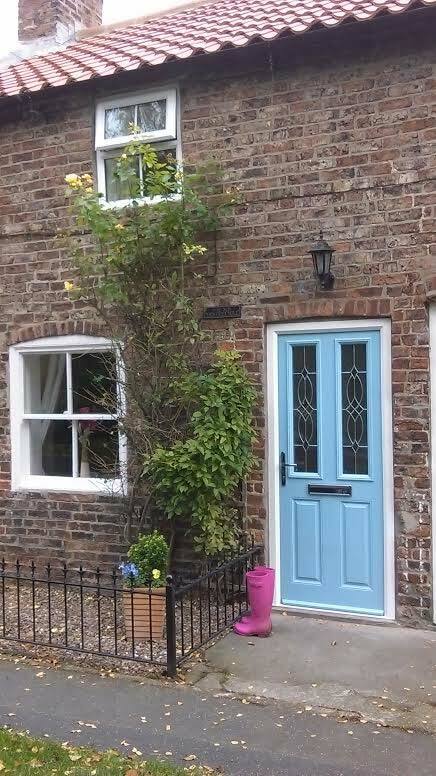 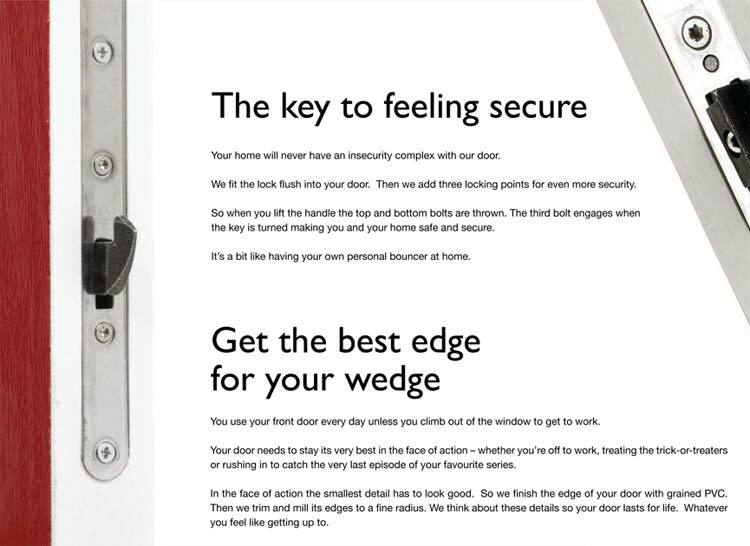 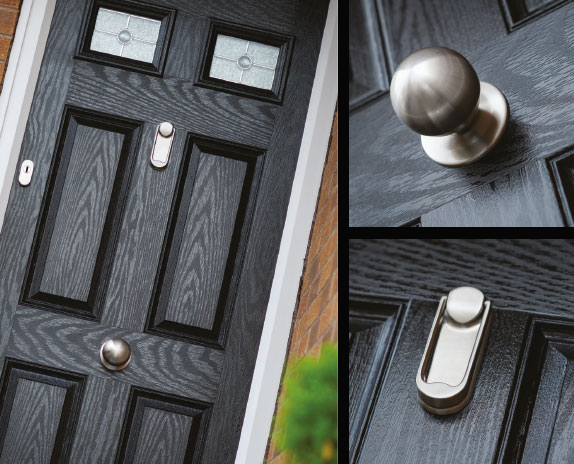 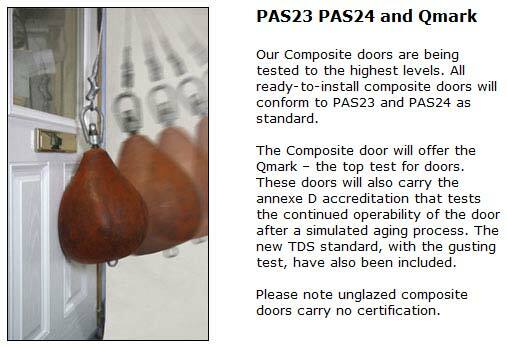 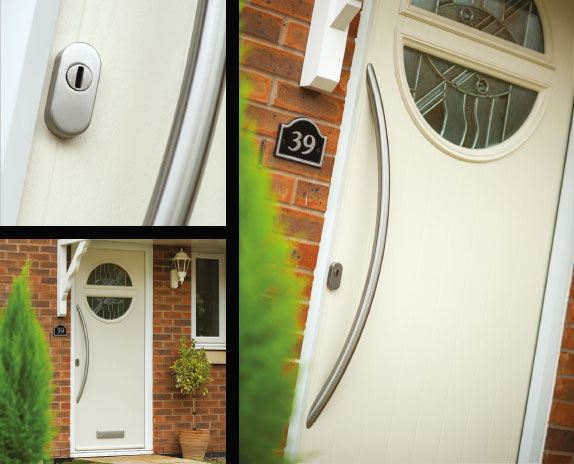 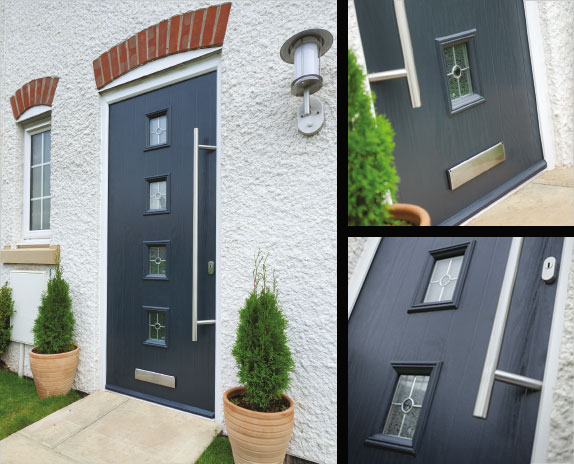 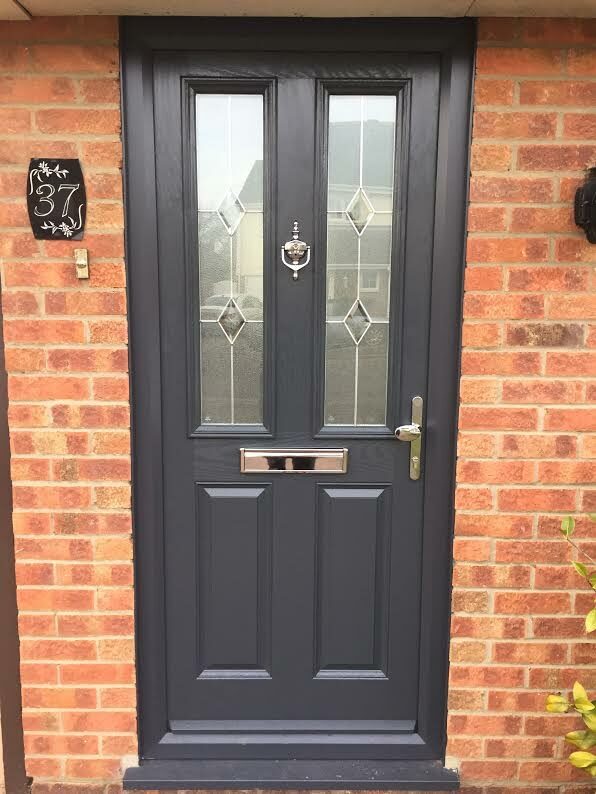 This new replacement composite front door, pre hung in the frame can be delivered within 5-10 working days from time of order, ready to install. 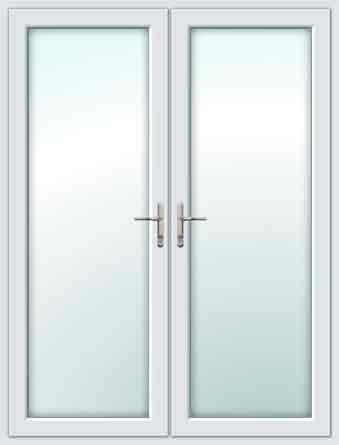 Overlay Art is decorative glazing at its peak. 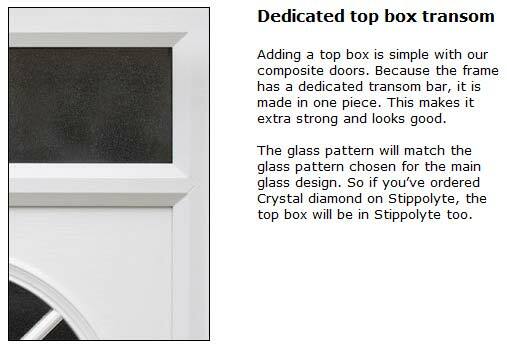 A large range of brilliant cut bevels is first bonded to the glass, and then painstakingly outlined by hand with highly skilled leadwork. 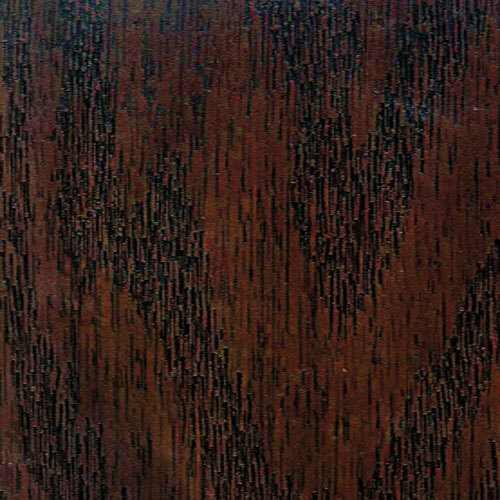 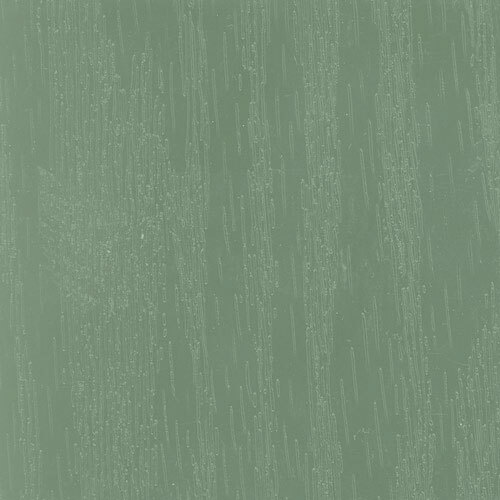 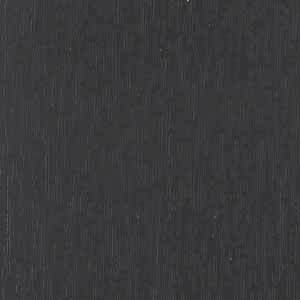 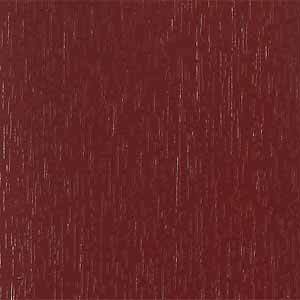 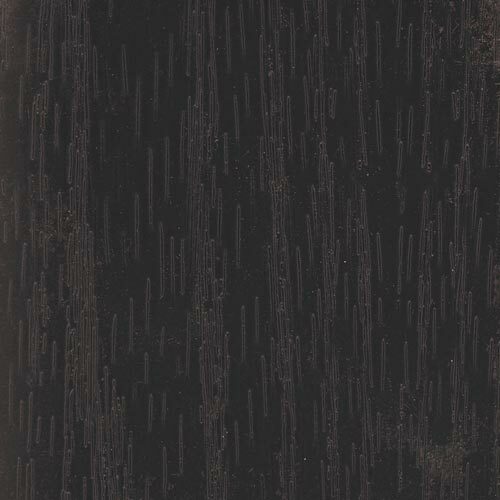  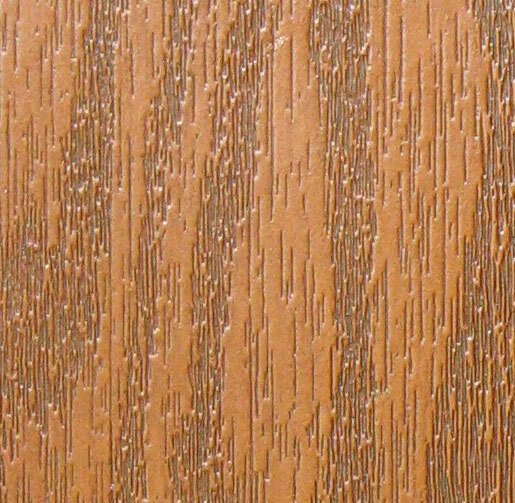 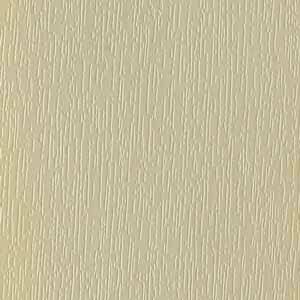 With this design on the external face, natural weathering will tarnish and add to the depth of colour in the lead, whilst the hand cut bevels will retain their beautiful sparkle, giving a stunning yet traditional finish for years to come.